Jim Simon is the Founder and President of Business Intelligence, Incorporated. Formerly, he was a police officer with the Cincinnati Police Department from 1966 – 1976 before serving eight years as an undercover narcotic agent. 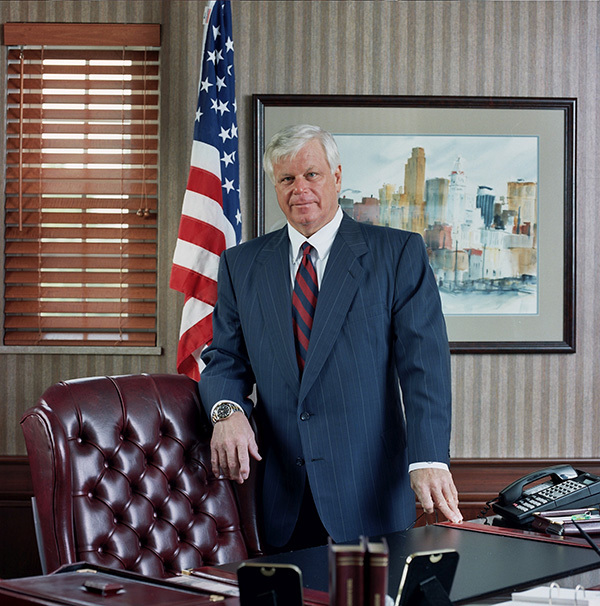 After his time in public service, Jim went on to become President and CEO of Reading Central Mix Concrete—the largest concrete company in the Midwest. 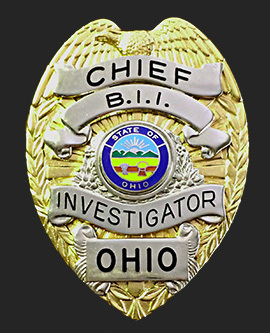 Today, Jim applies a unique skillset that combines the strategy and tactical execution of an investigator and law officer with his business acumen, providing clients with one of the premier private investigation agencies in the country.